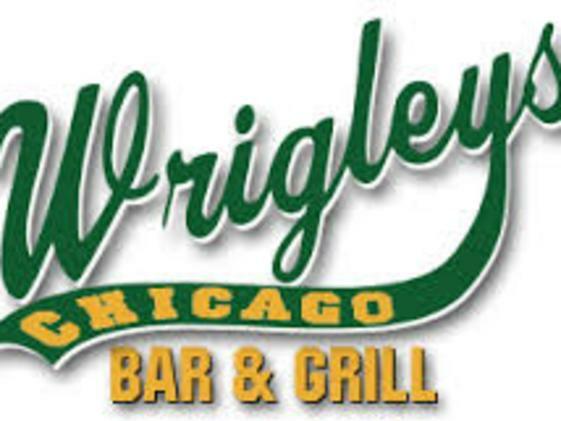 Wrigley’s features Vienna Chicago Dogs, Italian Beef, Maxwell Street Polish, and Chicago style hand tossed thin Pizza. 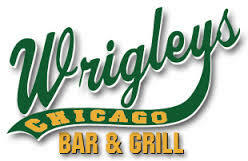 Wrigley's has a 200 seat outdoor patio that overlooks the Denver city lights to the east and the Rocky Mountain foothills to the west, an outdoor Tiki Bar (open weekends), a band stage for live music every Fri-Sat-Sun, and to lighten up the place, 20′ of sliding glass doors on the east wall! They show the Cubs games and the Sunday Bears games. Stop in and meet the friendly owners, Skip and Paula and the rest of their awesome staff.